We are one of the leading Manufacturers, Exporters, Importers and Suppliers of Talc Powder in the market. The Talc Powder is processed from the best grade Talc stone. 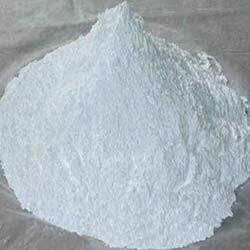 Talc Powder is widely in demand in diverse industries such as paint, paper industry, rubber industry, plastic, cosmetic and many more. Talc powder has slippery and softness and hygienic character.